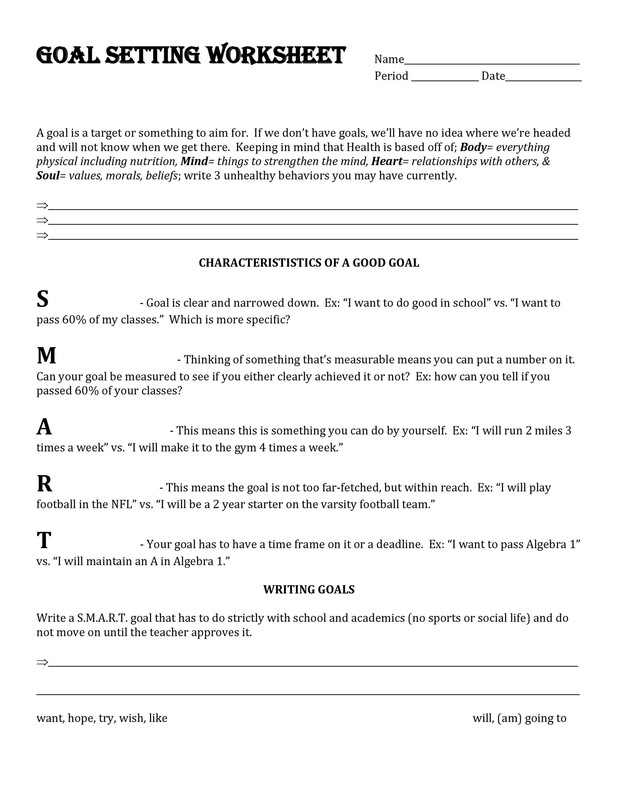 Goal setting is a skill which everyone should learn how to do. 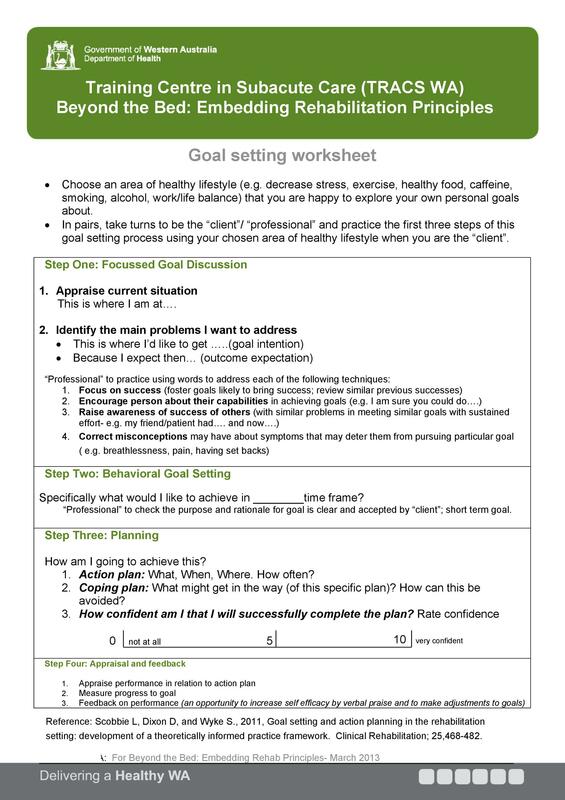 If you want to set goals, you can benefit a lot from a goal setting worksheet or template. 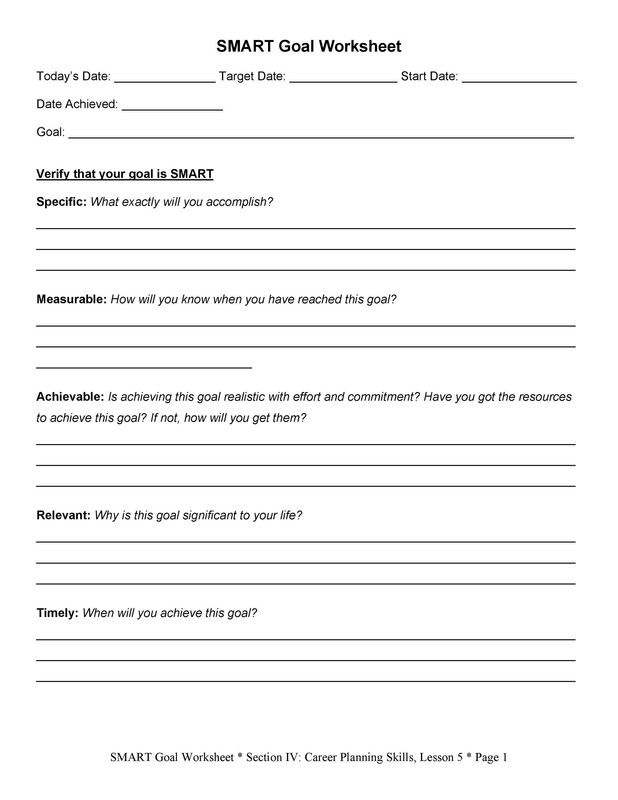 You can create your own personal goal setting template or download one from here. Whether you make or download one, using it is a key to achieving your goals. 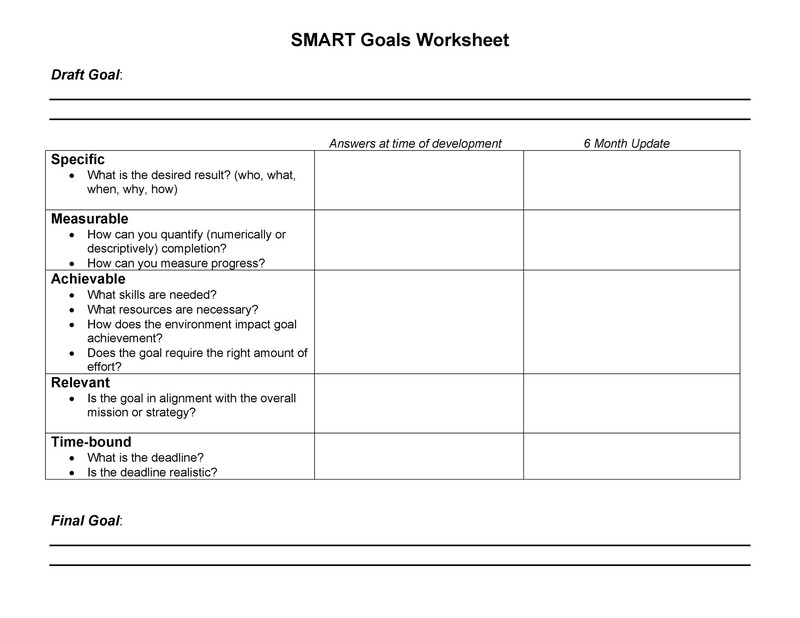 On such a template, you can define your goals and prioritize them too. 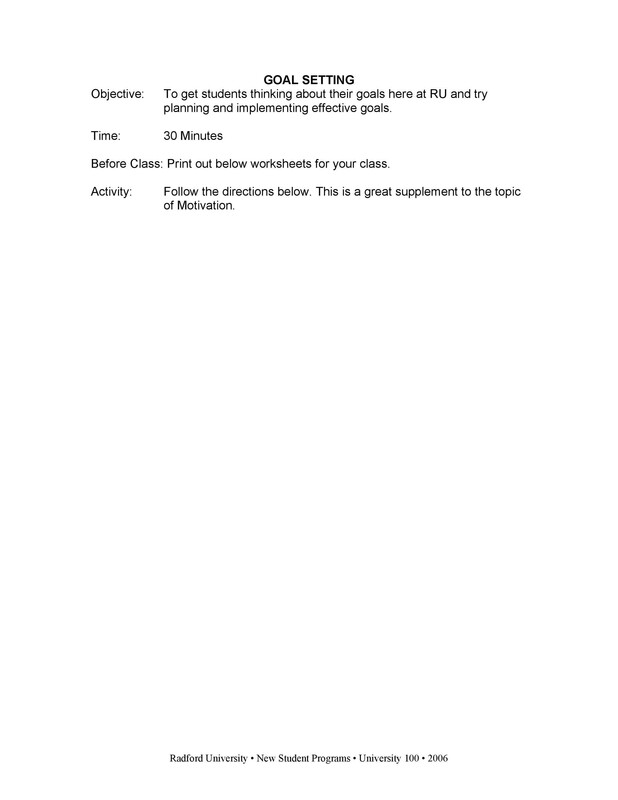 Then you can include how you’re planning to accomplish them too. One of the main causes for failing to achieve goals is fear. But if you face your fears, you’ll have a better chance of conquering them. Then you’ll be able to accomplish your goals. 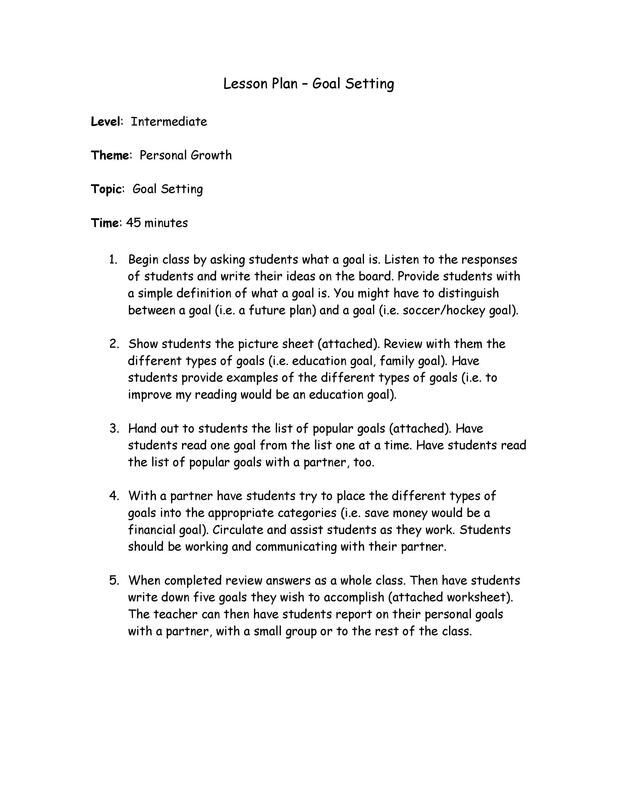 You can use a student goal setting template if you’re a student trying to prioritize tasks. 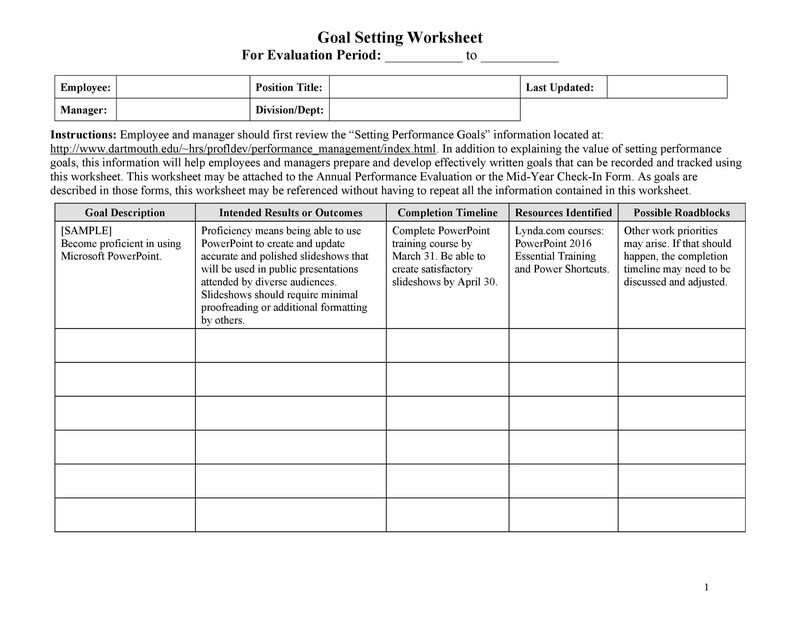 Or use an employee goal setting template if you want to accomplish things at the office. 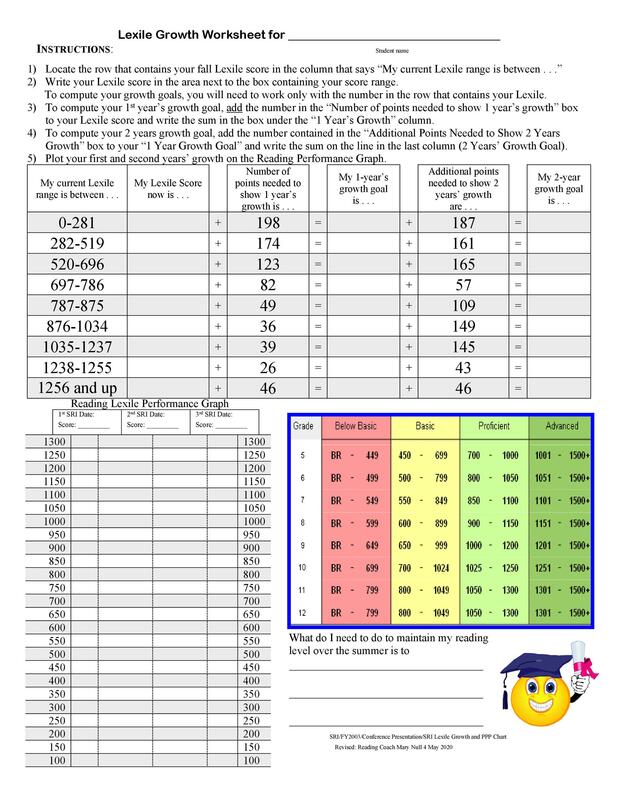 You can also use such templates for the goals you want to achieve in your life. These may be financial, recreation, attitude goals or others which you want to reach. 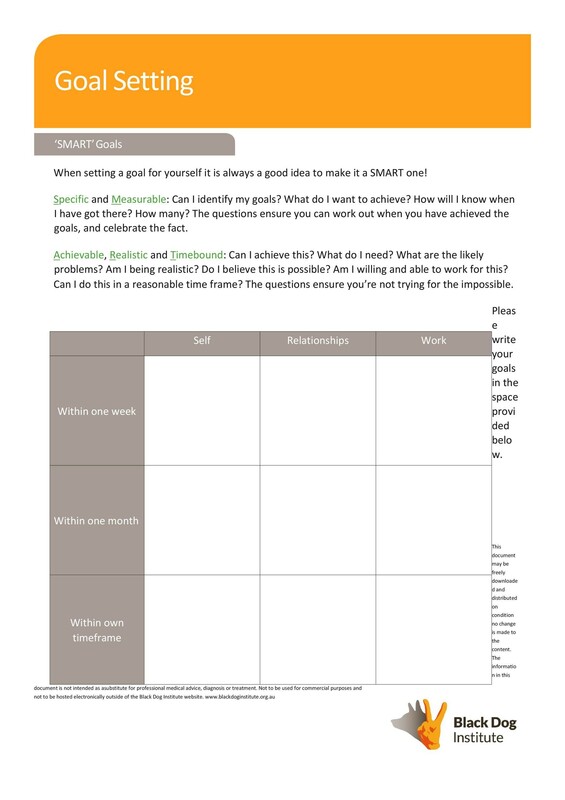 Writing your goals down on a template will help you visualize them. 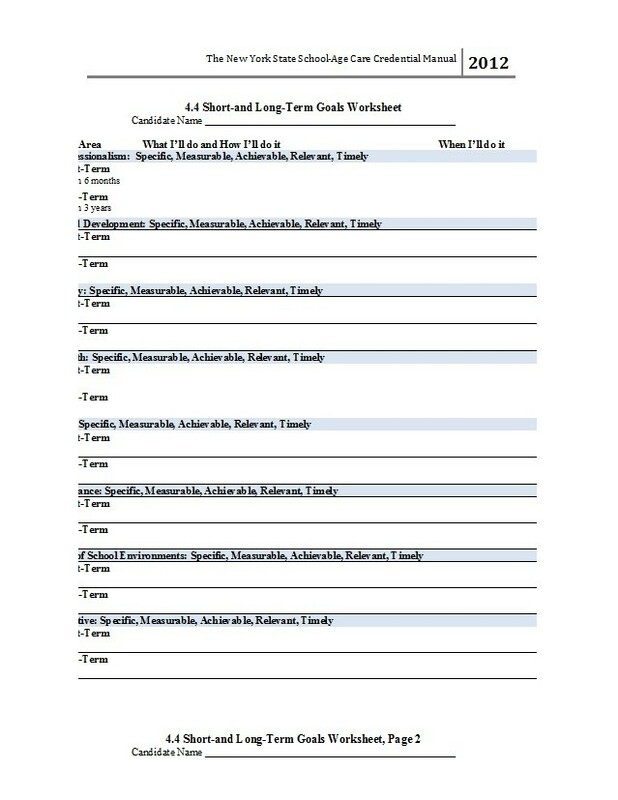 You can keep track of the tasks you need to accomplish to meet your short-term goals. Each time you check one of the tasks, you’ll feel more motivated to keep going. As you finish your short-term goals one by one, you may feel satisfied and inspired to set more goals. 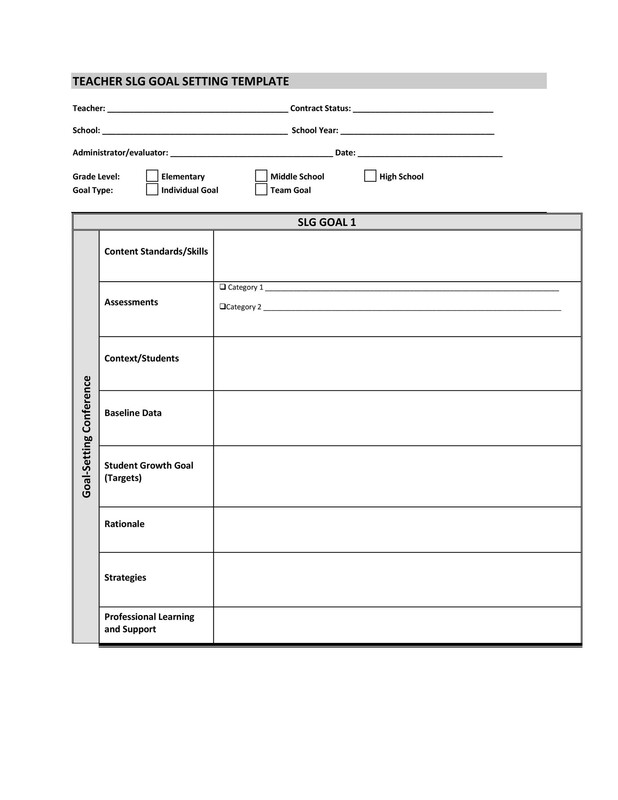 There are different types of templates you can create or download. 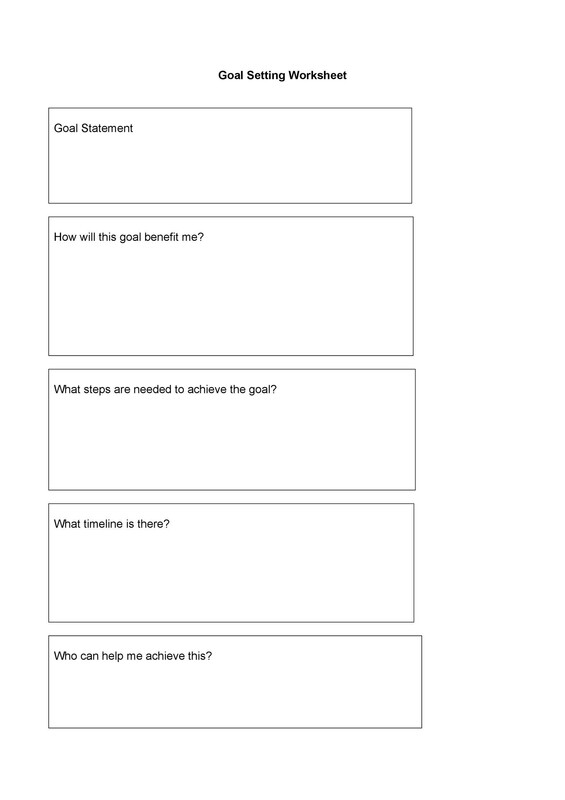 You can use one template for your short-term goals. 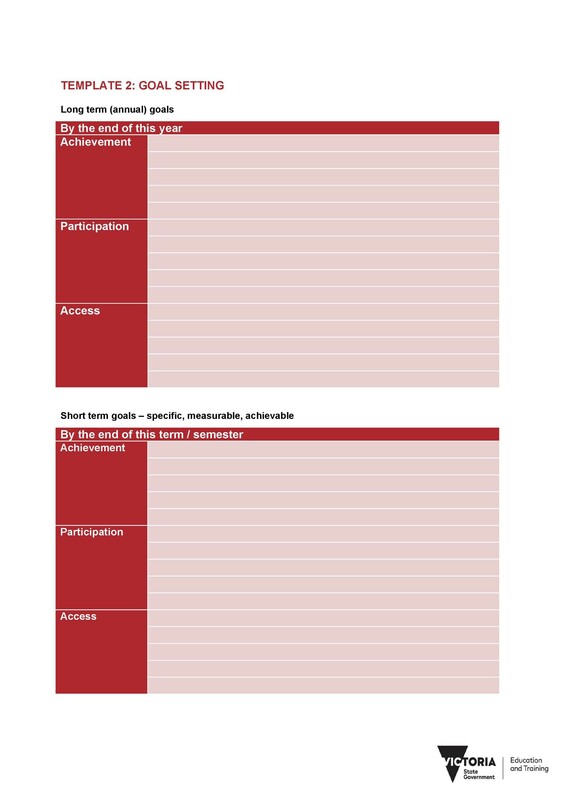 Then use another template for your long-term goals. That way, you can monitor your progress better. No matter who you are, you’ll definitely benefit from using such templates. When you write down your goals, it will make them more real and specific. Then you’ll have a higher chance of actually achieving all the goals you’ve set for yourself. 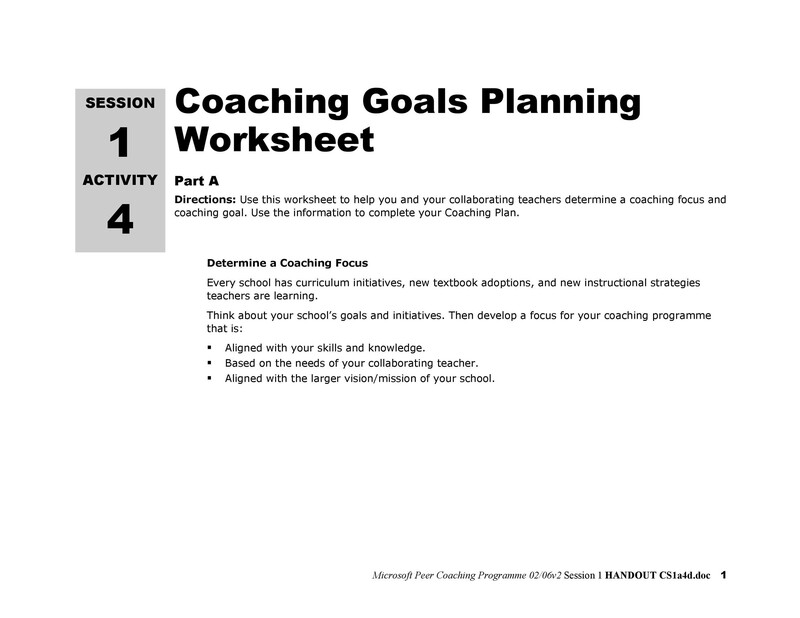 Setting goals are extremely important in personal development. 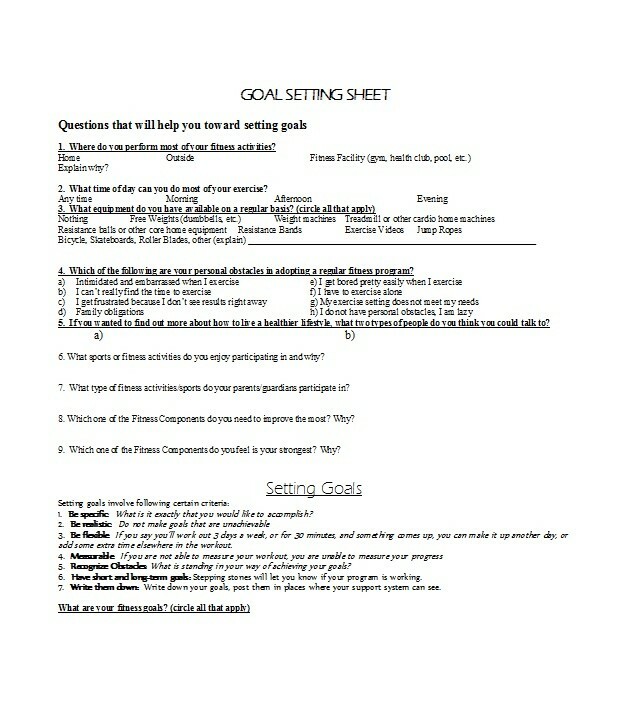 Using a goal setting worksheet to write down all your goals will make the process better. Such templates are very powerful especially if you use them properly. When you set goals, they will actively guide your life. Not a lot of people know this. Often, people think that goals are a separate part of life. But in reality, when you have them, you can use them to direct your life. When you write down your goals, your life will change. You’ll become more conscious of these goals. Because of this, you’ll start to make decisions based on what you want to achieve. Setting goals means you won’t have to go through life the same way. You’ll notice that you’re becoming more proactive. Writing down your goals will make them more concrete. When you know what you want to accomplish, you’ll have a better idea of what you should do. This is why goals can guide your life. They will help you decide what to do and what to avoid. Goal setting is truly powerful. It will bring you closer to what you want to attain in your life. You may be one of those people who goes through life without motivation. Then you may frequently feel bored, sleepy, and generally uninterested. If you’re one of these people, then you should consider goal setting. 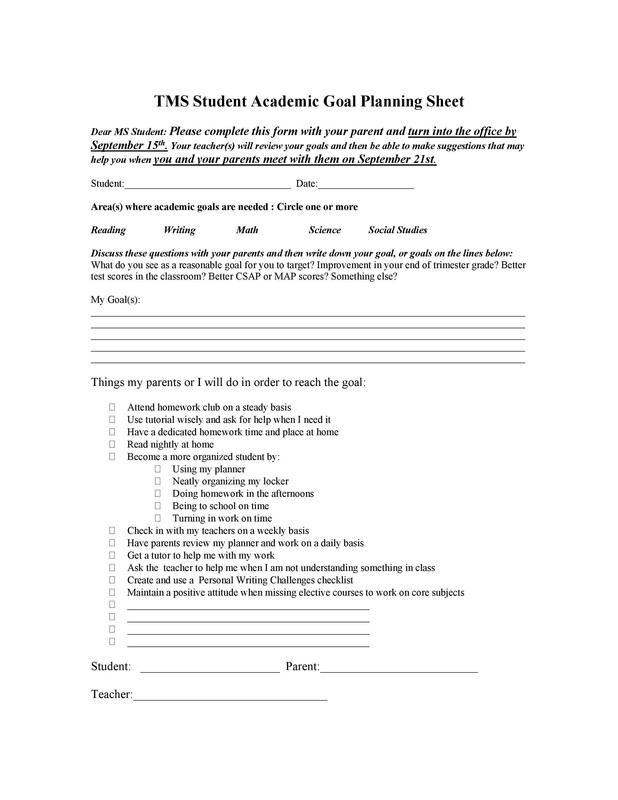 Students who use a student goal setting template are more motivated each day. This is because writing down your goals will make you more inspired to achieve them. 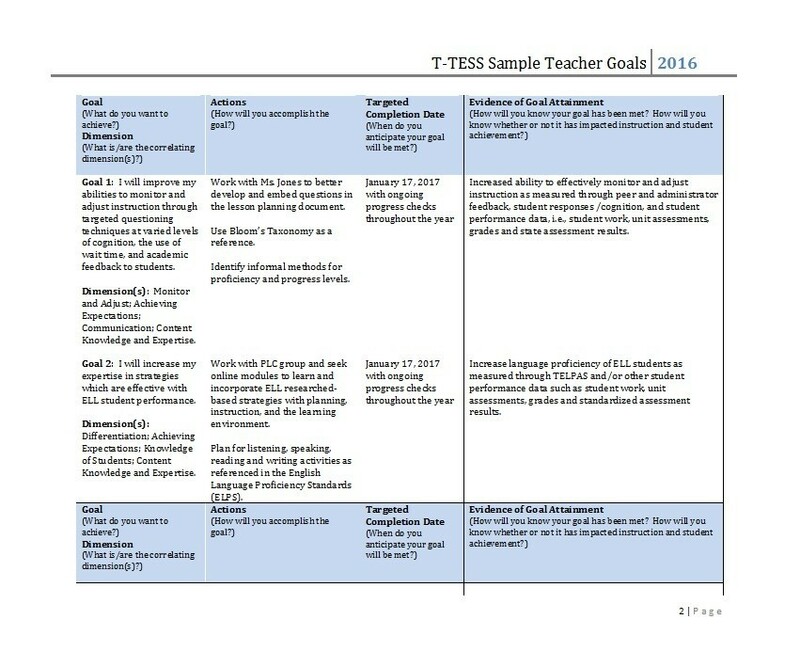 The best part is, when you see that you’re realizing these goals one by one, you get even more excited! 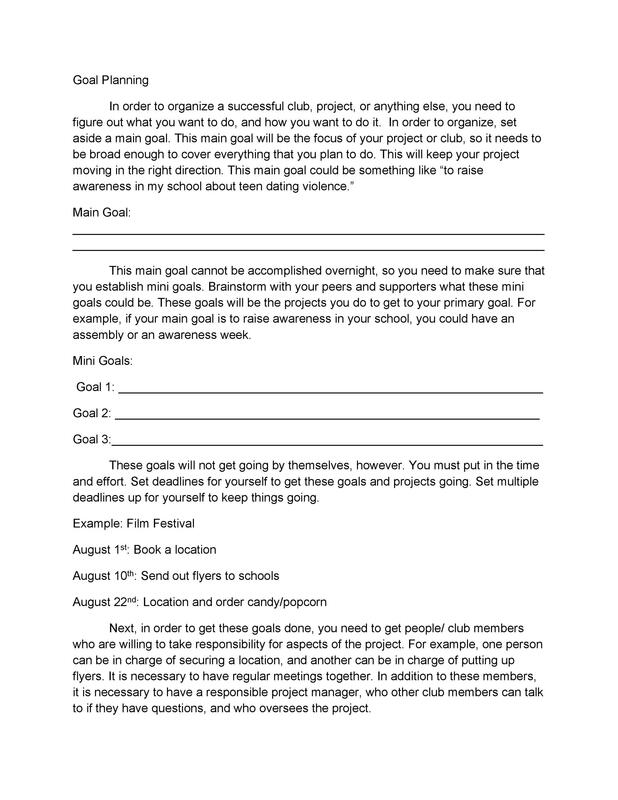 It’s also important to set empowering but realistic goals. Those which will motivate you and keep you excited. In doing this, you’ll have a reason to wake up each day feeling happy and motivated. Have you ever tried observing people without clear goals? They go through life thriving on distractions and other useless things. This happens because they don’t usually know what they want in life. So when something interesting comes along, they don’t hesitate to do it. But when you set goals, your life becomes a lot different. 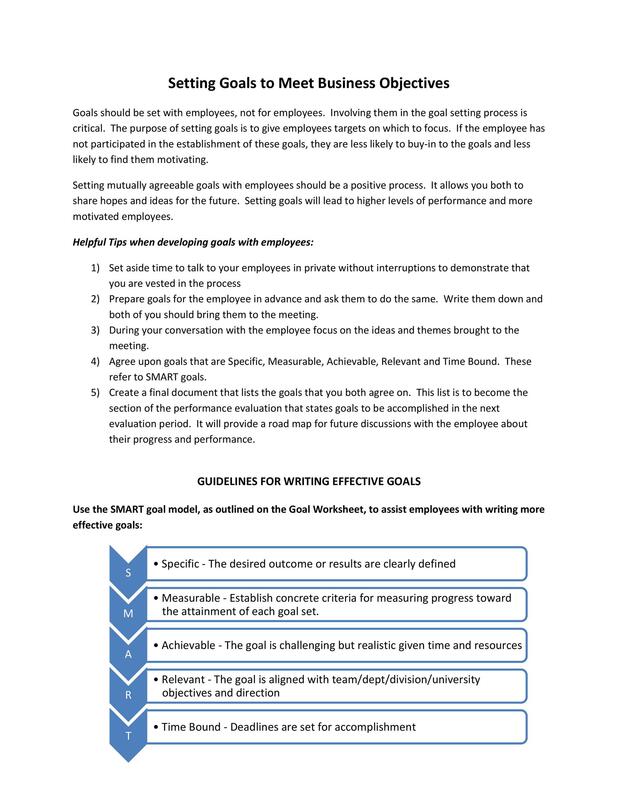 An employee who writes his goals down on an employee goal setting template is more focused. Writing down what you want to achieve is like placing a bull’s eye on a target. When you know what you want, you can do things which will help you get it. A lot of people live their lives in mediocrity just because they don’t set goals for themselves. They do what’s told of them and don’t really ask for more. If you don’t want to be one of these people, try goal setting. If you have dreams, then you can plan and work until you’ve achieved them. 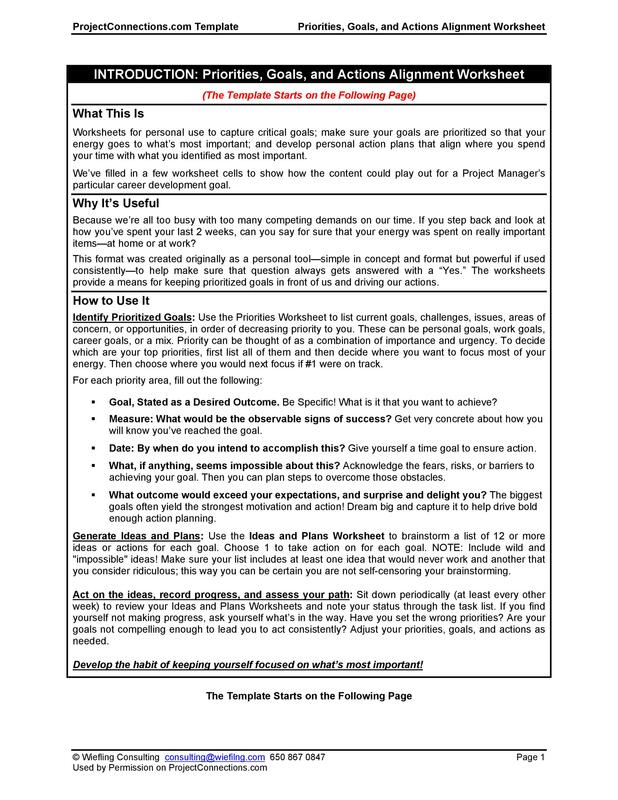 Having an actual template will help you focus and stay away from distractions. 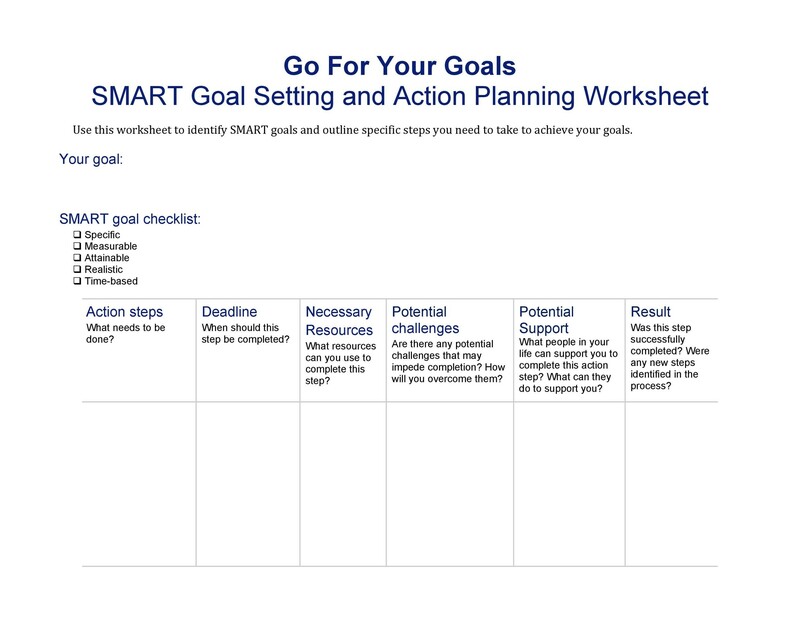 Setting goals is extremely beneficial because they will keep you focused. When you’re focused, it will make you a better person. It’s only when you have clear goals that you’ll get better at them. Without goals, you won’t monitor your progress and the results of your actions. When you set goals, you’ll strive to improve yourself to get what you want out of life. This will happen because you’re moving in the direction you want to move towards. 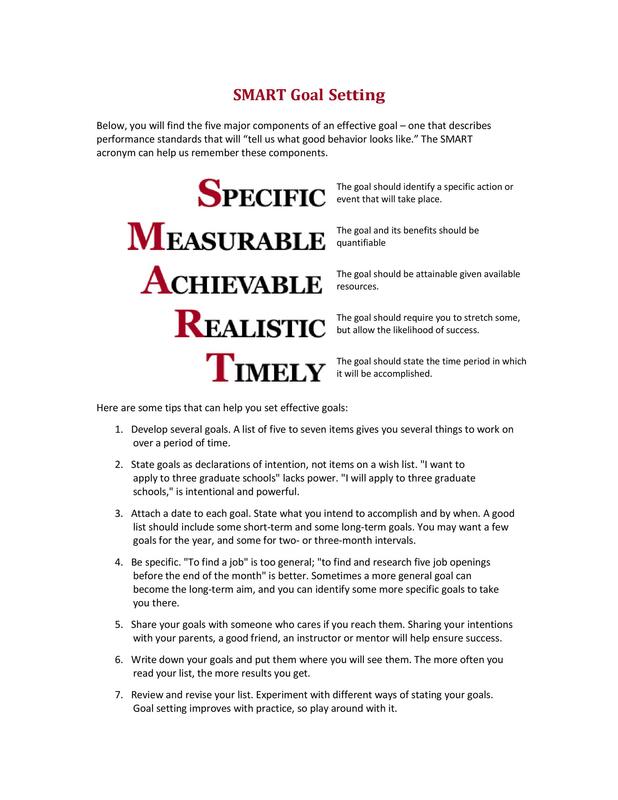 Here’s another benefit of goal setting. Knowing your goals will keep you driven especially if you really want to achieve them. That’s why it’s important to set things which you truly want to happen in your life. Once you’ve set these goals, it’s also important to treat them seriously. Protect what you’ve set and don’t let other people distract you from them. When you have exciting and empowering goals, you’ll always have the drive to do them. Motivation is a powerful force. It will empower you to keep on performing the tasks until you’ve reached the results you want. 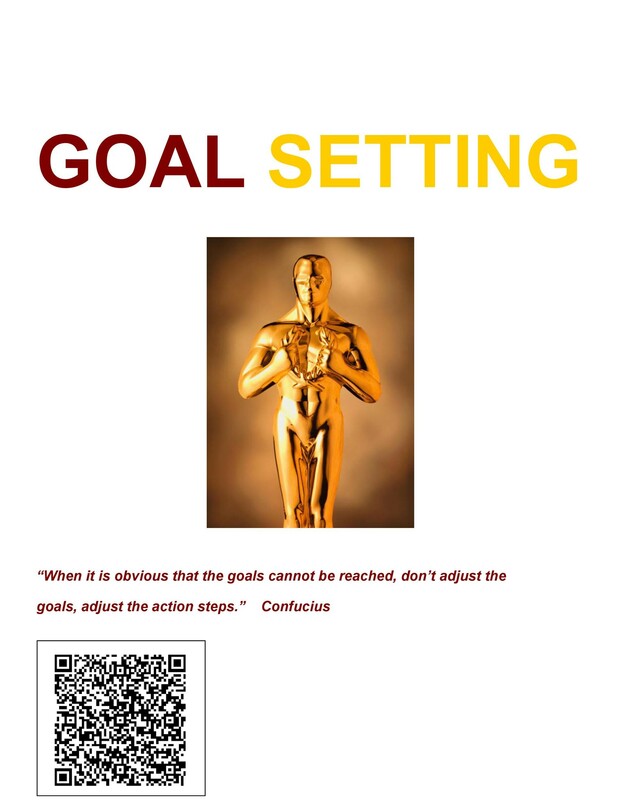 Goal setting will also keep you committed to what you want to have in life. Without them, then you’ll do anything which comes into your life, no matter how useless it is. When this happens, you’ll become reactive rather than proactive. Successful people are typically proactive. They make things happen to improve their life. They’re not like people without goals who just react to different situations. 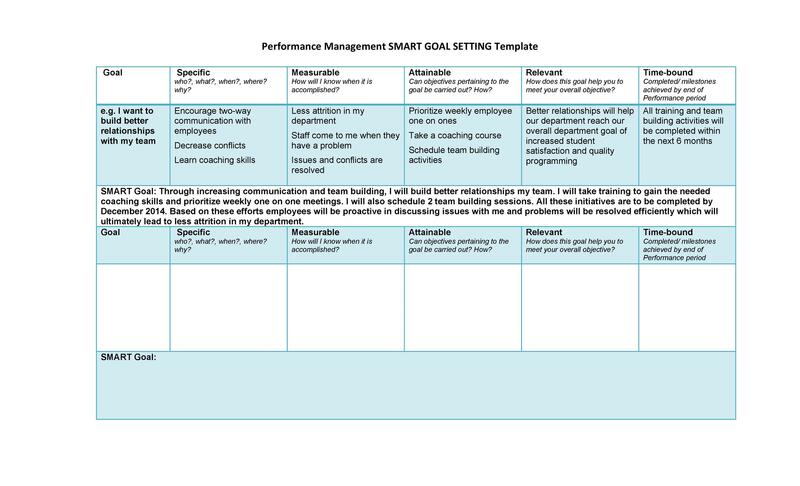 When you have a template which contains all your goals, you’ll be more committed to achieving them. You’ll feel accountable for your own actions. This will also make you more responsible. Finally, your goals will also allow you to live your life the way you want to. Thoughts are nothing but abstract things. So when you think of something and then do it, you can achieve it. Your thoughts and desires are a huge part of your life. Think about it, if you believe that you don’t have enough money all the time. That’s what usually happens in your life. This is because you won’t do anything to improve your situation. If you want to change your life, you should first change your mindset. Think about and set goals which will change your life positively. Then you should start changing your attitude too. Try to set positive goals and have positive thoughts. In doing this, you will be able to change your life positively. As you can see, goals will help you live the life you want. When you set real and empowering goals, they will drive you forward and make you better. 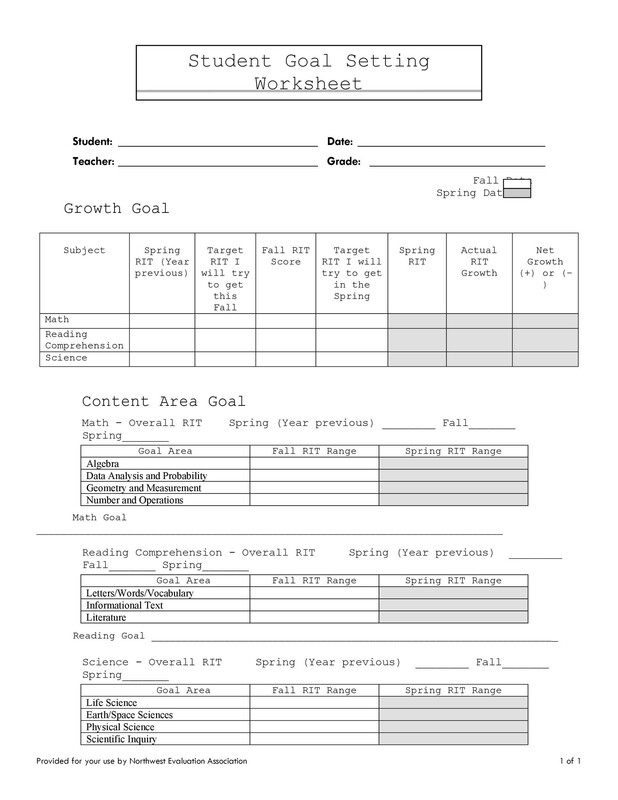 There’s no such thing as a perfect goal setting worksheet or template. That’s because each person’s goals and preferences differ. 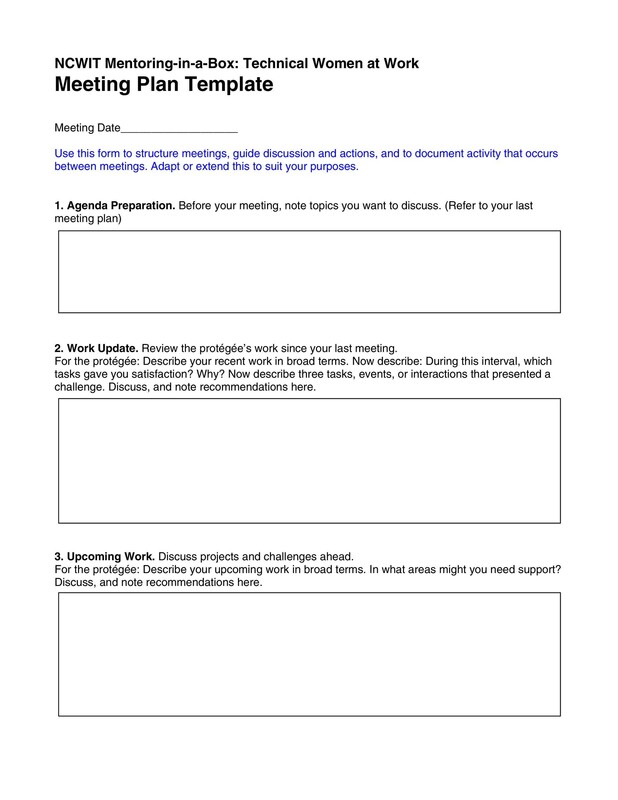 One person may find a particular template very helpful. But another would find it useless. You should be able to understand your template easily. If it’s too complicated, you might get confused. Remember, you should also include what you need to do to achieve your goals. 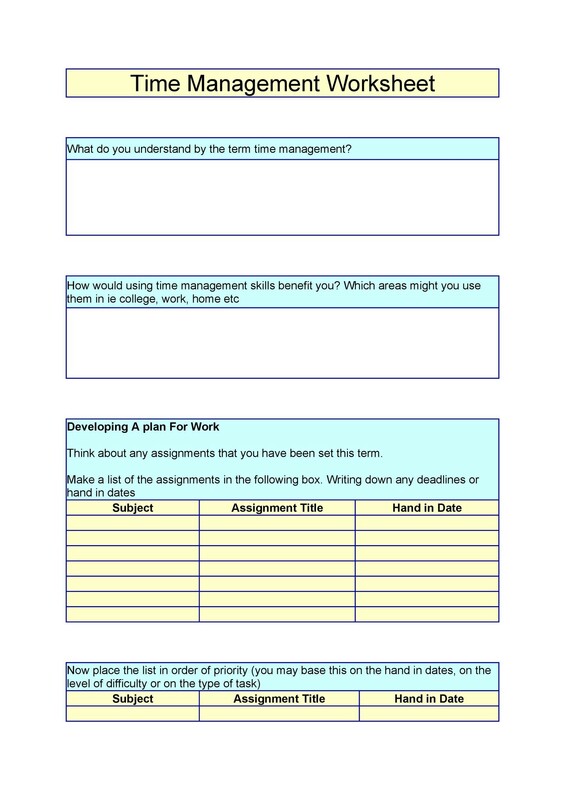 Because of this, you must be able to understand your template at a glance. 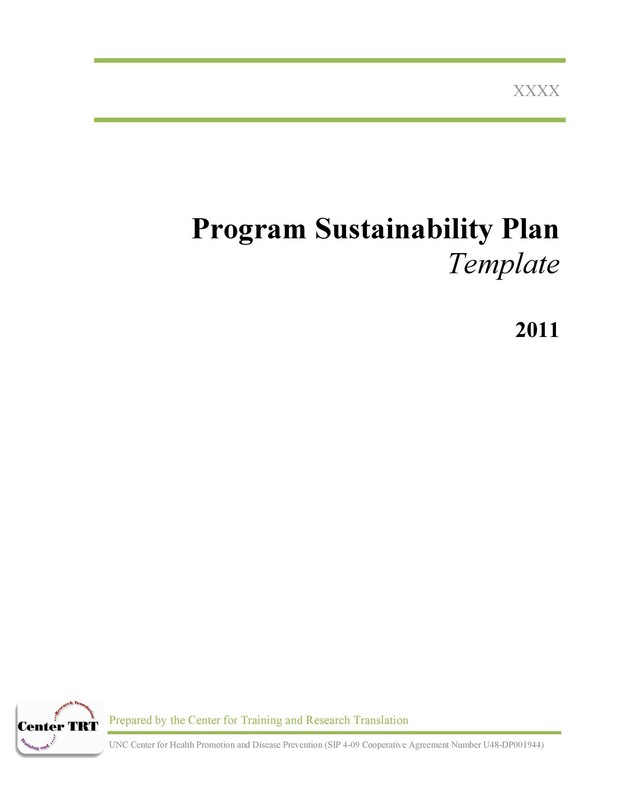 Aside from being simple, your template should be very realistic. Once you glance at it, you should know exactly what you need to do. You should also know what you need to do next to reach what you want. If you can’t tell if you’re making any progress, then you need a different template. 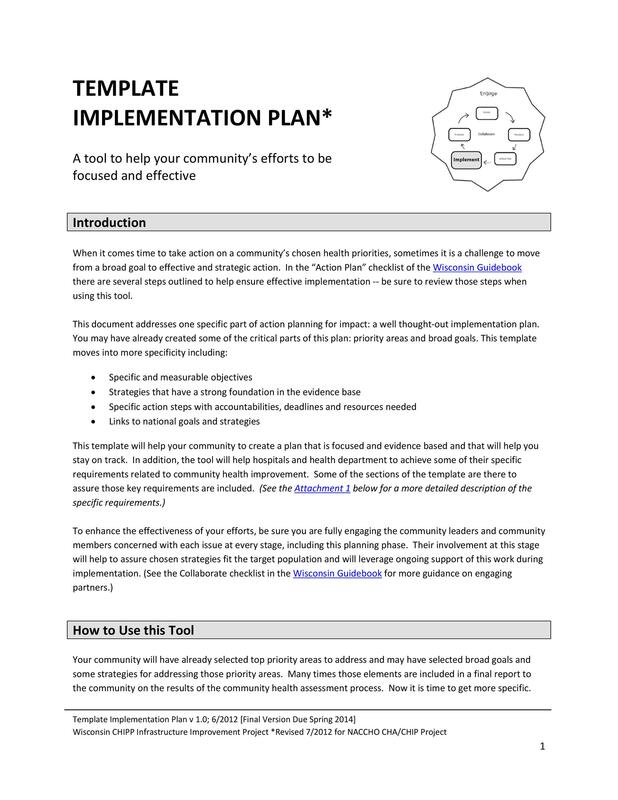 The goal of this document is to make your life easier, not more complicated! A lot of people don’t really know what these are. A lead measure is typically predictive and it’s something you can influence. A lag measure is something which you can’t act on because you don’t have any control over it. 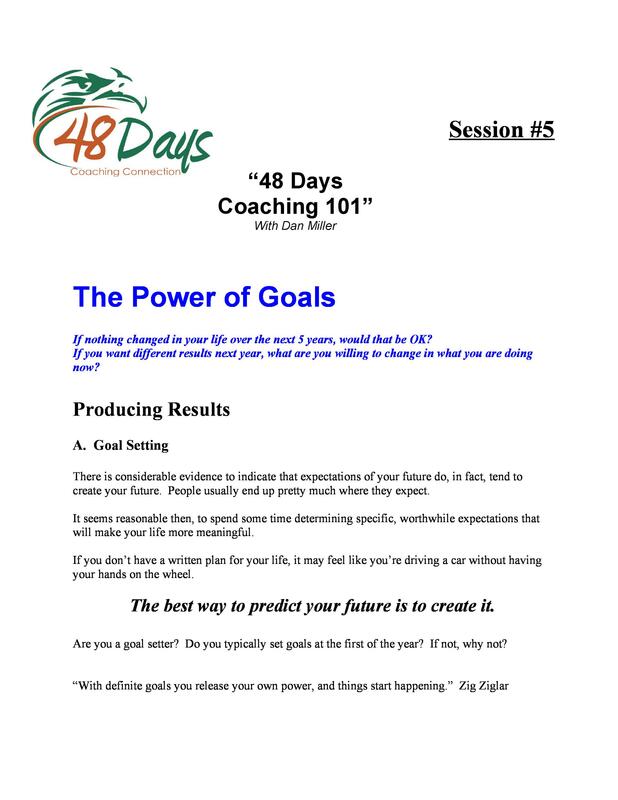 Most people don’t get the results they want when goal setting. This is because they aren’t focusing on the right thing. Usually, people focus on the lag measures which they don’t really have control over. So when making your template, clarify the lead and lag measures. This will help you identify what you can’t change. It will also help you determine what you need to do to attain your goals. 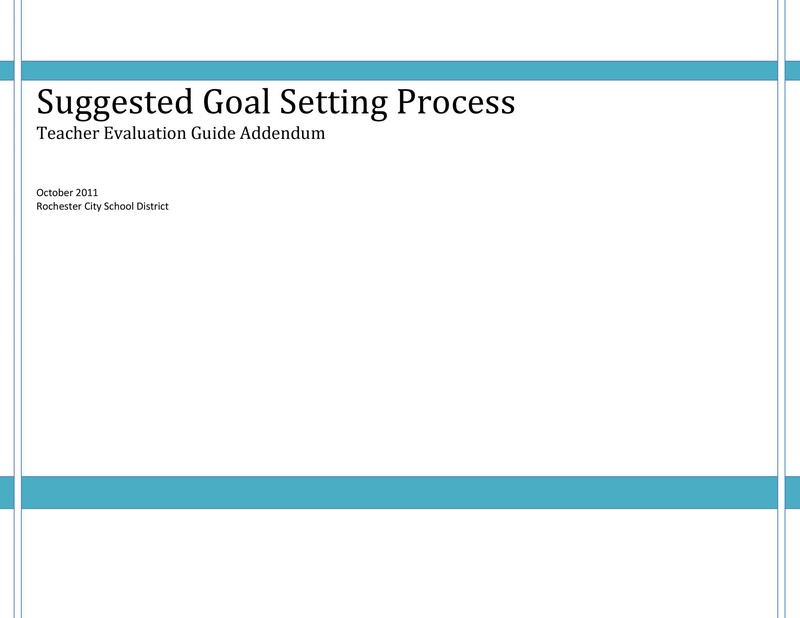 This is an important part of your template for goal setting. If you don’t set a time frame, you won’t know when you’re supposed to finish. Setting deadlines is a key so you don’t get stuck. 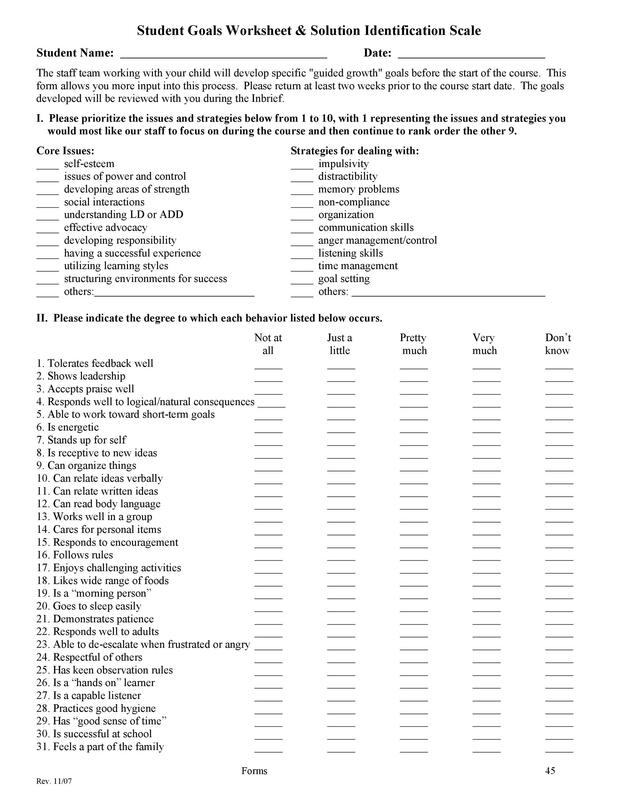 This information will tell you when you need to perform the tasks to achieve your goals. It will help create an intention to push you to act. Here’s another important thing to include in your template. Your most important goal or MIG is the one which will impact your life the most. Usually, people have a financial MIG. This is because when they achieve a huge financial goal, it will help them achieve all their other goals. Generally, people only have 1 or 2 MIGs. If you have too many MIGs, reconsider them. Prioritize your goals and decide which the truly important ones are. Remember, the MIG is the one which will influence your life the most. 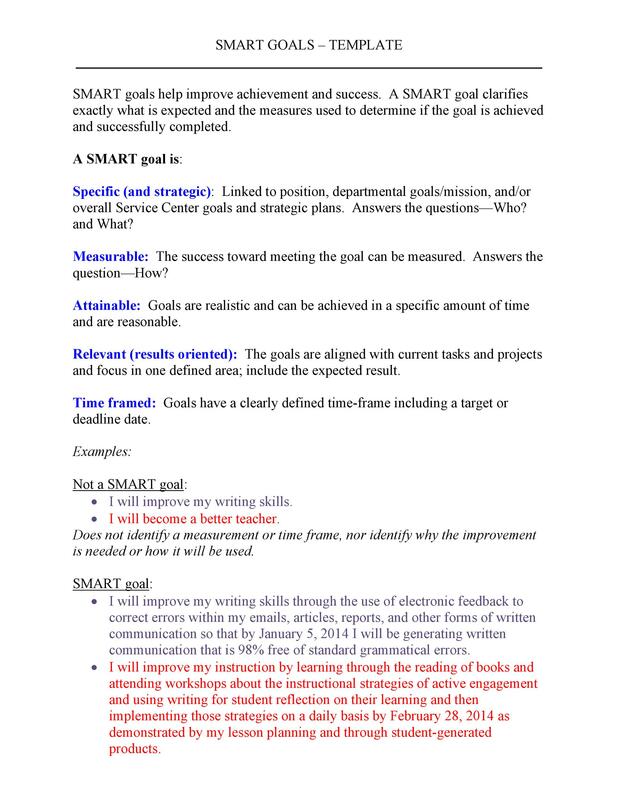 When it comes to setting goals, less is more. When you have too many goals, you may get more distracted. Also, the chances of achieving all these goals will become less. But if you only focus on 1 or 2 MIGs, you have a better chance of achieving them. This is because you’re able to focus all your energy on these important goals. Then you’ll be able to work on them more effectively. Remember the scoreboard used in sports? No matter what the sport is, you can monitor the progress of the game because of the scoreboard. 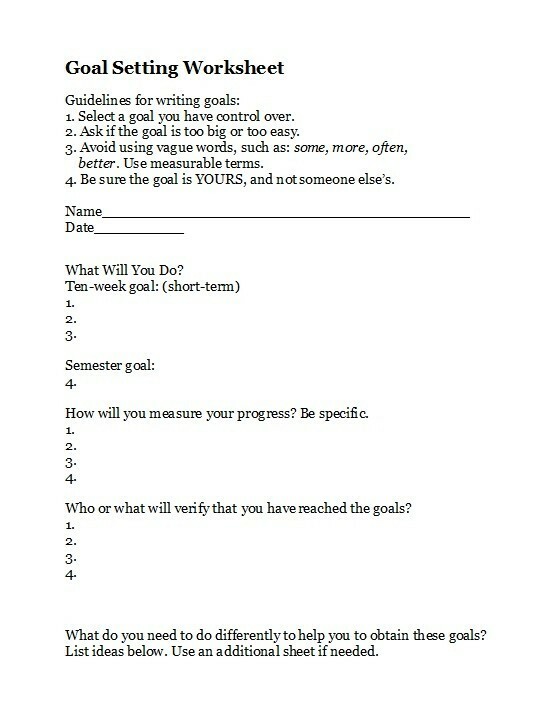 Your goal setting template should work this way too. When you look at the template, you should know how you’re progressing. This will help motivate you too. 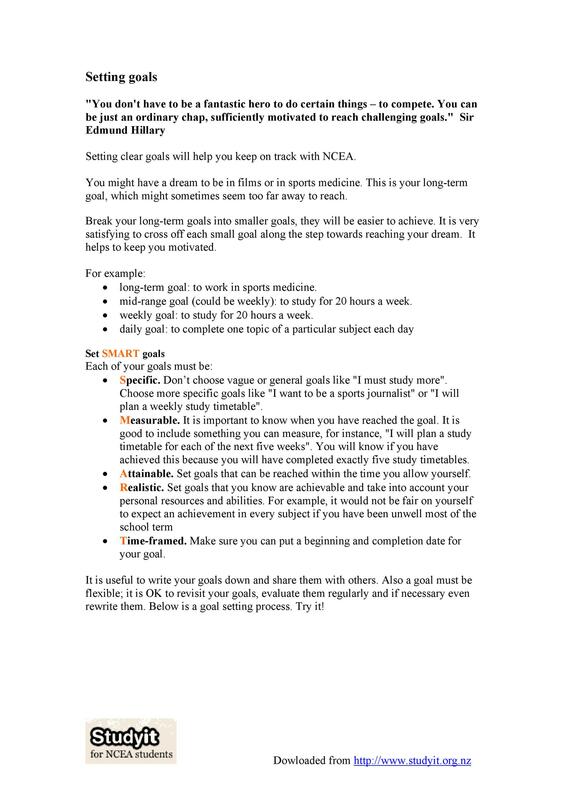 You already know your goals and what you need to do. The next thing to do is keep track of your progress. 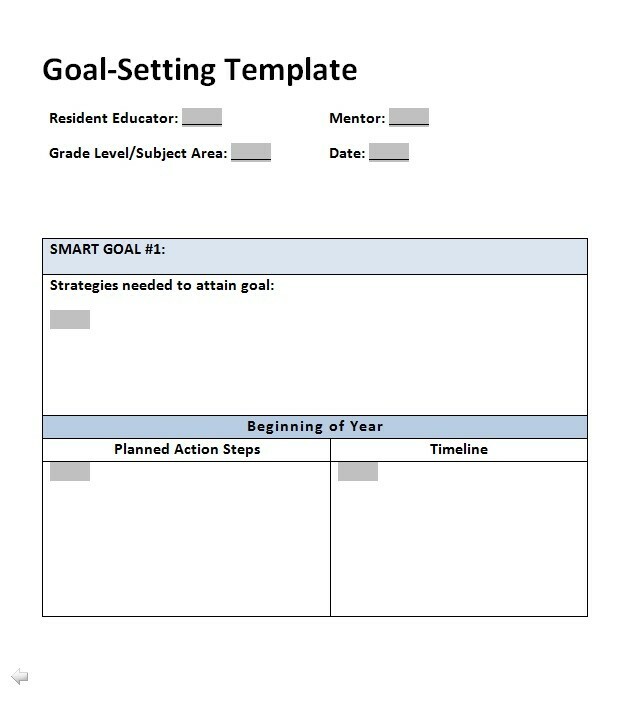 The purpose of your template is to push you to act towards your goals. If you can’t see your progress, you won’t really be as motivated. Then you’ll find yourself stuck and will probably look for other things to do. 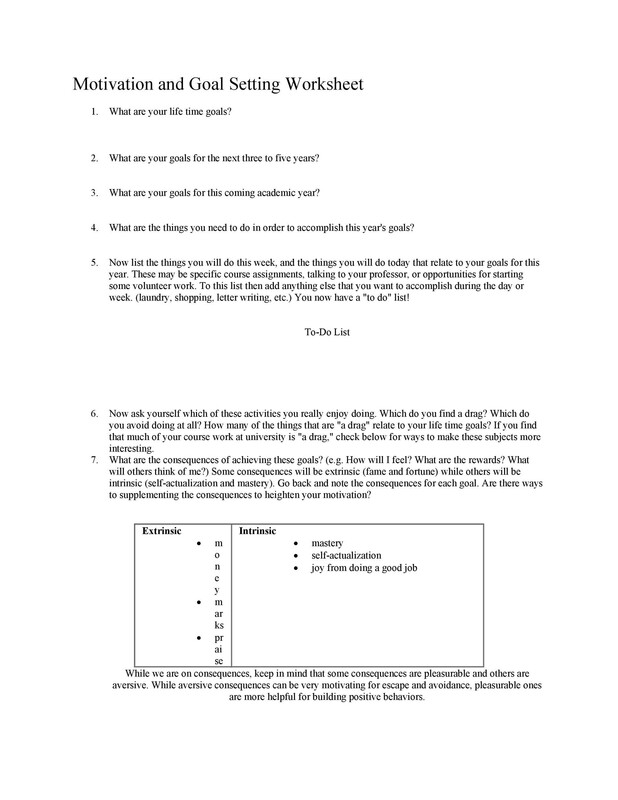 So what should you do after you’ve made your template? The answer is to start working on it. 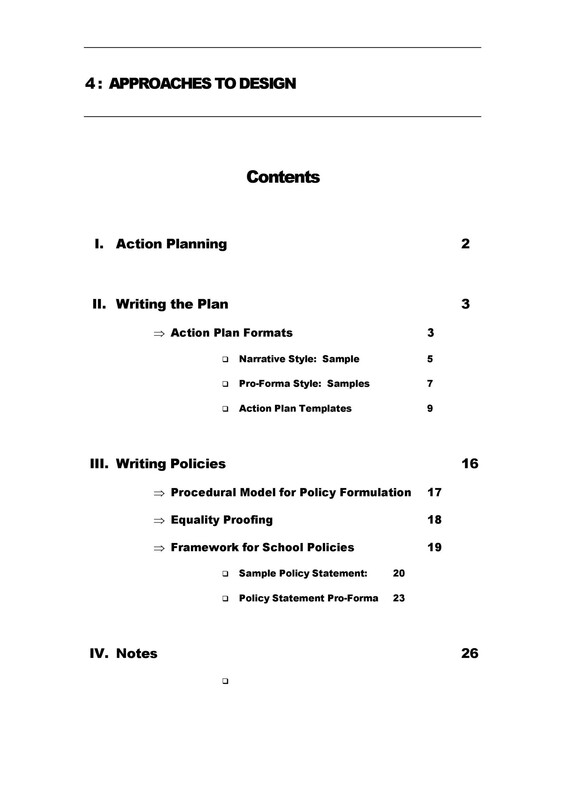 If you’ve made an effective template, it will show you what you need to do. It should tell you what your tasks are to achieve your goals.